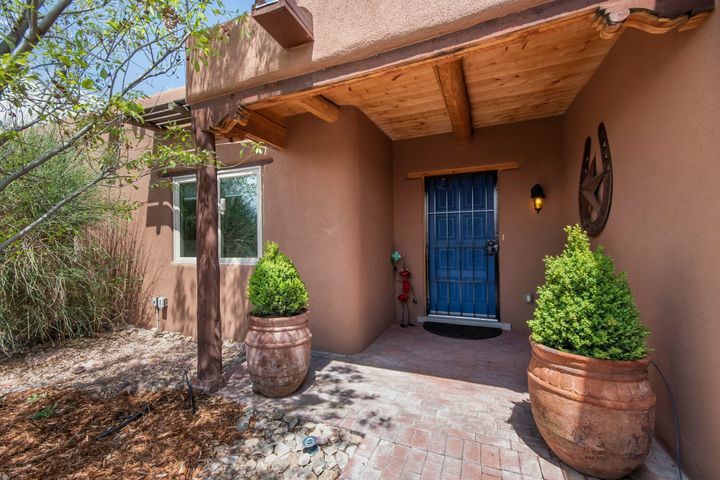 Click on the homes below to see our featured homes for sale in Corrales. 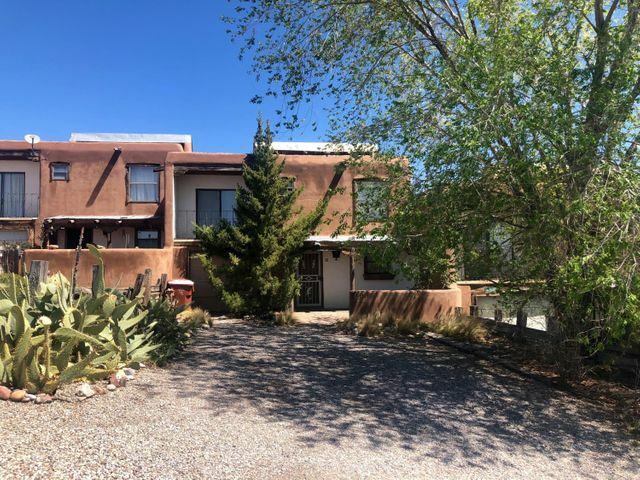 Explore the newest homes for sale in Corrales, NM by clicking on the images below. 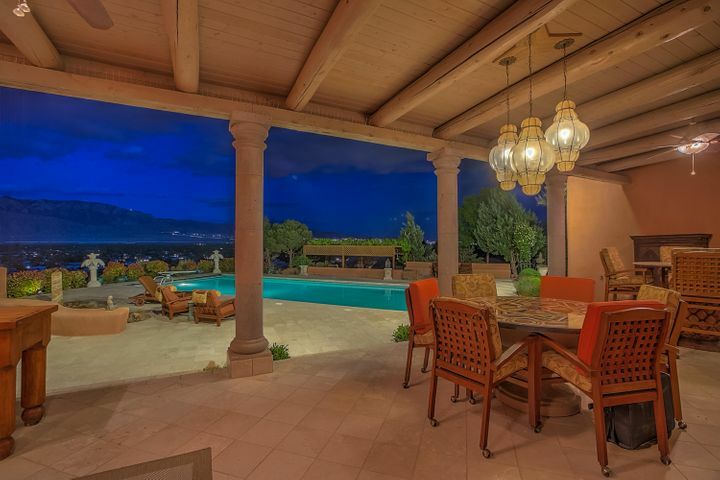 You can also search all Corrales homes for sale. If you’re moving with kids, schools may be a major factor in your buying decision. All of Corrales is part of Albuquerque Public Schools. There are also a few private schools in the area, but most are in nearby communities. 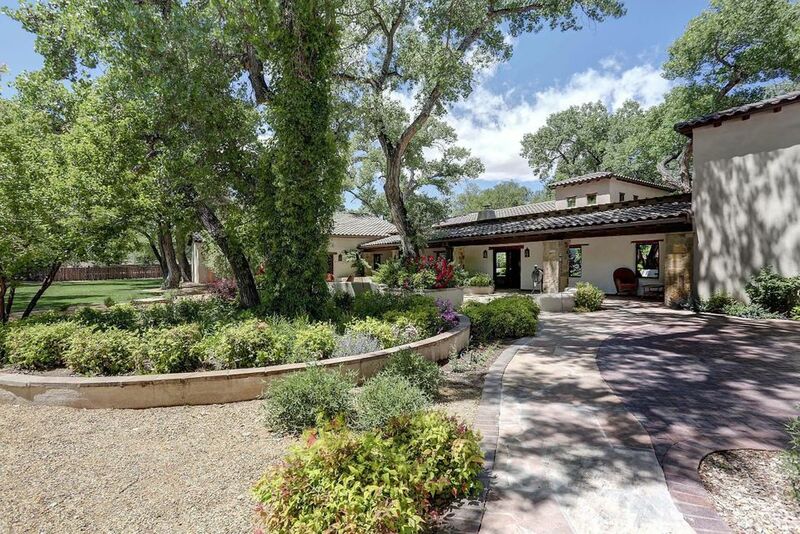 When you’re ready to explore the Corrales real estate market, we’re here to help. 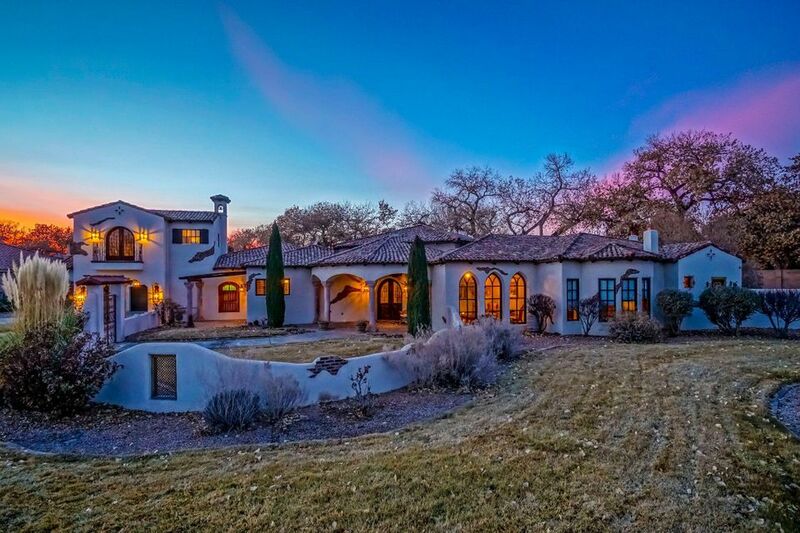 Call us at 505-401-7500 or contact us online to tell us what you want from your next home. We’ll start searching right away. Corrales is a beautiful community with farming at its epicenter. 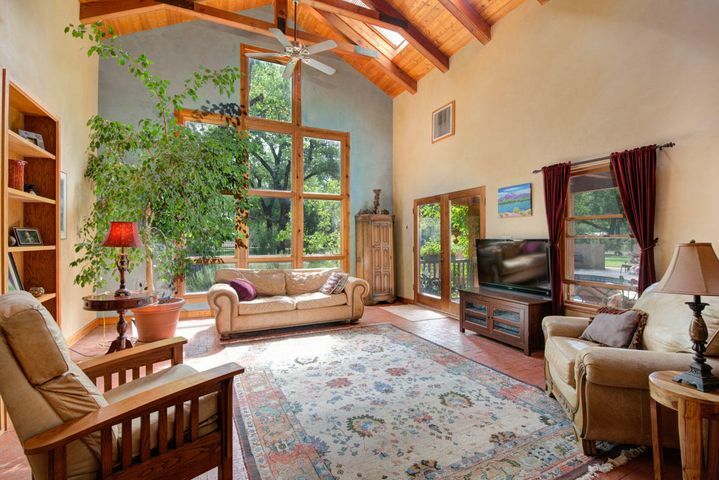 This cozy village – which strives to preserve its rustic roots despite its close proximity to Albuquerque and Rio Ranch – covers a total area of 11.2 square miles. 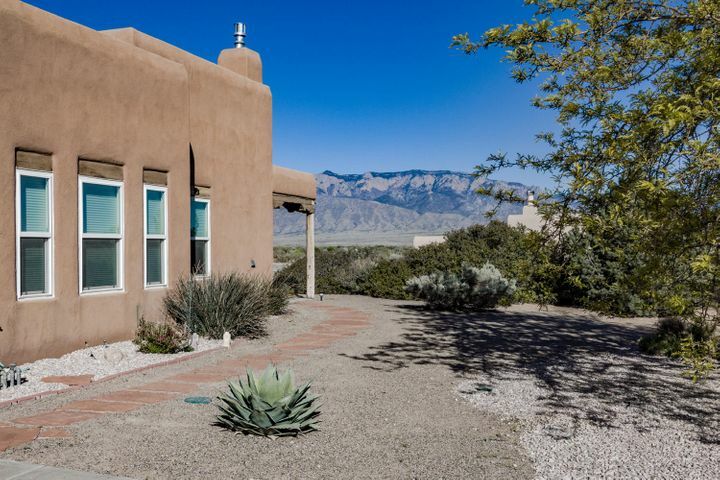 With Albuquerque’s city lights glimmering in the distance, Corrales is just west of the Rio Grande and offers spectacular views of the Sandia Mountains. 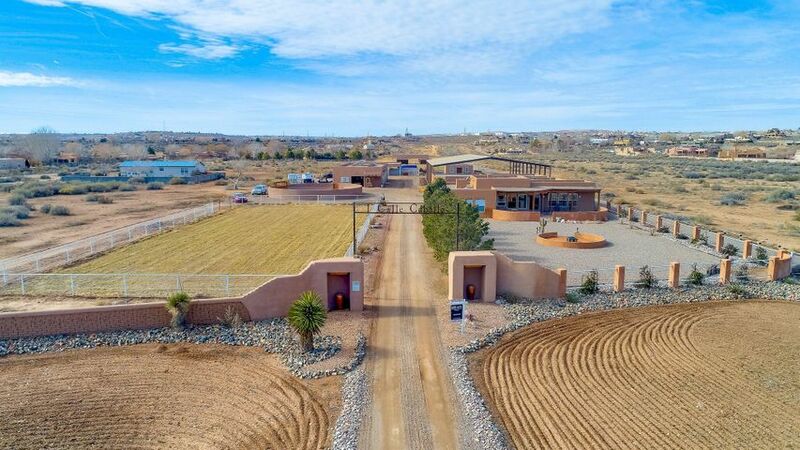 This tightly knit community has a more relaxed atmosphere than its nearby neighbors, and it offers a wide range of homes and property for sale. Corrales has a handful of restaurants, shops and stores, and things to do, but given its proximity to Albuquerque, there’s always more to explore. You’ll find fast-and-fresh American comfort food and cozy pasta places where you’re treated like family, farm stores and boutique shops, and more right in the community. Most of the village’s dining and shopping opportunities are located along Corrales Road, which runs almost alongside the Rio Grande.